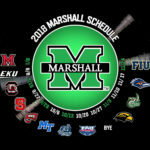 It’s not quite national signing day yet, but it appears that the Marshall football program has already beat out some Power 5 schools for a coveted player. 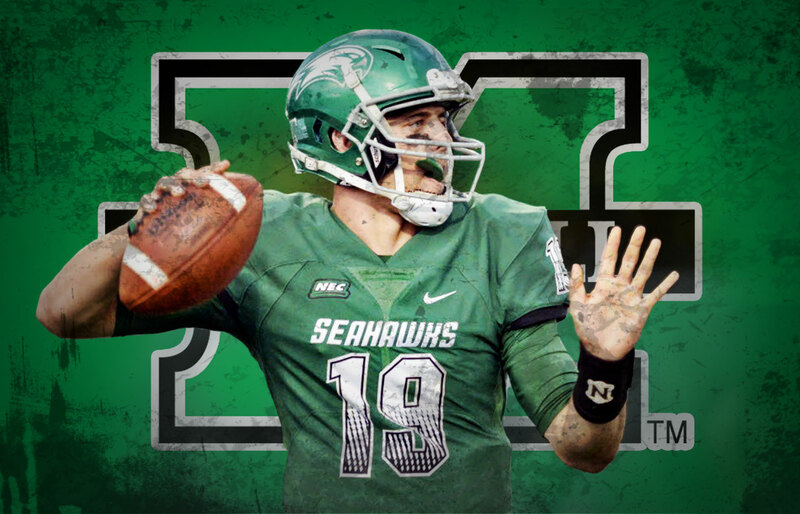 That player is quarterback Alex Thomson, a graduate transfer who played last season at Wagner College, a Football Championship Subdivision (FCS) program. 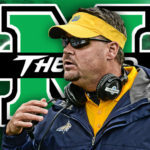 Thomson chose the Herd over Tennessee and Baylor after taking an official visit to Marshall and coming away impressed with new offensive coordinator Tim Cramsey and the team in place in Huntington. Thomson is coming off a shoulder injury that saw him miss all but two games of 2017 for the Seahawks, but he’s been called a guaranteed NFL player by several high profile figures. Former New York Giants quarterback Phil Simms, who has been mentoring the 6-5 225 pound Thomson, says he believes without hesitation that his pupil is an NFL caliber player. 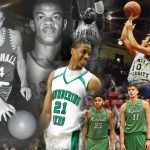 Thomson who played in a Wing-T system that didn’t throw the ball often in high school was raw and undeveloped when he arrived at Wagner. 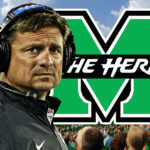 But, under the tutelage of offensive coordinator Rich Scangarello his talent began to come to the surface. 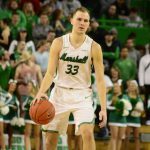 In 2016 Thomson threw for more than 2,400 yards as a sophomore and had an impressive 16-5 touchdown to interception ratio. But, Scangarello left Wagner to become the QB coach for the San Francisco 49ers and Thomson suffered the shoulder injury that derailed his 2017 season. 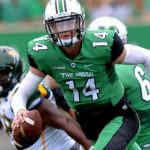 Thomson will come in and immediately compete with redshirt freshman Isaiah Green for the team’s starting quarterback job after the Herd’s three-year starter Chase Litton declared for the NFL Draft in January.